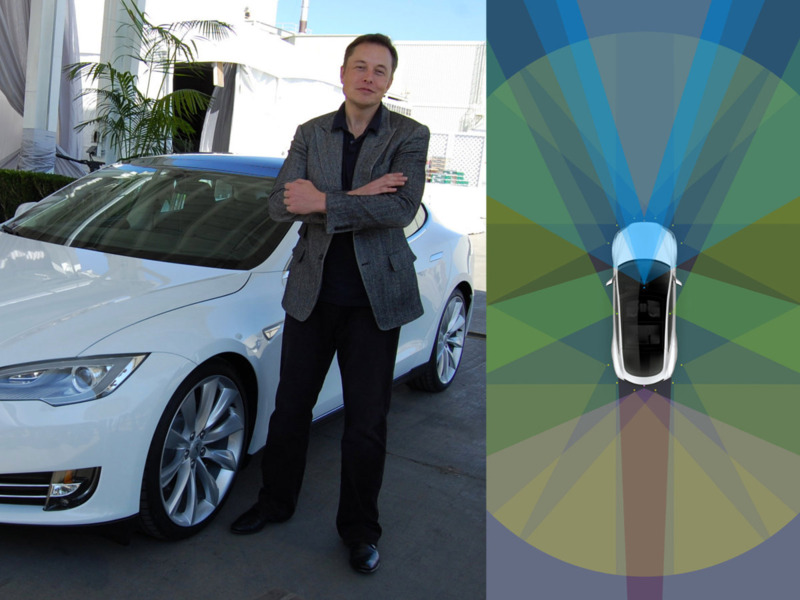 All New Tesla Cars To Have Futuristic Self-Driving Hardware! This complete system would have access to data beyond what human senses can gather. Self-Driving vehicles is certainly going to be the future of transportation. 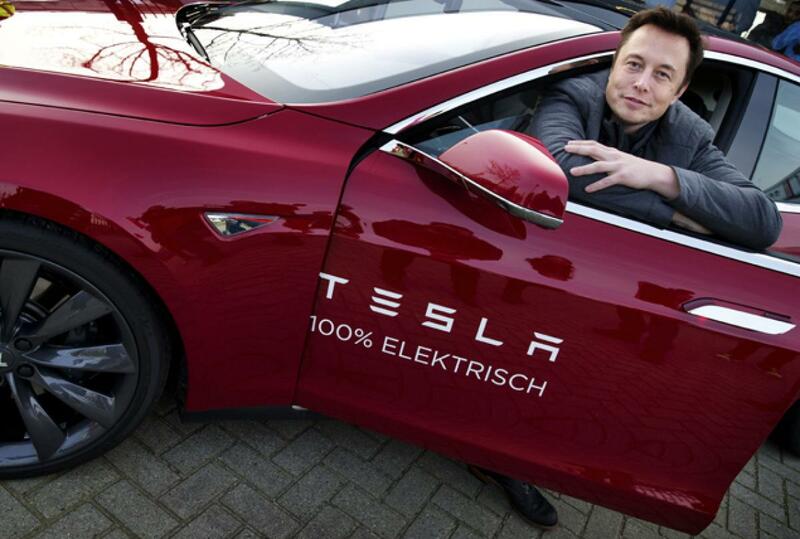 The most popular electric car maker Tesla is also getting ready to start production of electric cars with Self-Driving capabilities. 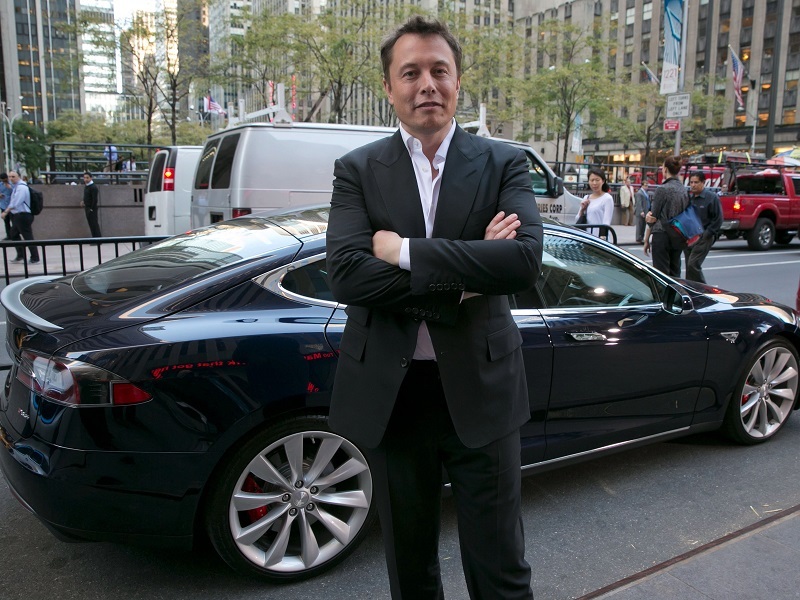 Tesla on their blog, announced that all new electric vehicles would come with the necessary hardware required to enable Self-Driving. Tesla believes this capability will take them closer to the goal of making transportation safer & providing low-cost on-demand mobility to those who do not have it yet. The hardware would consist of cameras, ultrasonic sensors & radar. Eight surround cameras with 360 degree visibility would be installed on the cars. The cameras would have a range of 250 meters. Twelve ultrasonic sensors in addition to the cameras would certainly enhance the vision. The ultrasonic sensors would help to detect hard and soft objects. Radar would make the car capable of seeing through heavy rains, fog, dust. A new on board computer 40 times faster than previous Tesla cars would also be installed to make sense of all the data that would be gathered in real time by the sensors. This complete system would have access to data beyond what human senses can gather.